R&I wallpapers. . HD Wallpaper and background images in the Rizzoli & Isles club tagged: rizzoli & isles season 1 maura jane rizzoli isles. 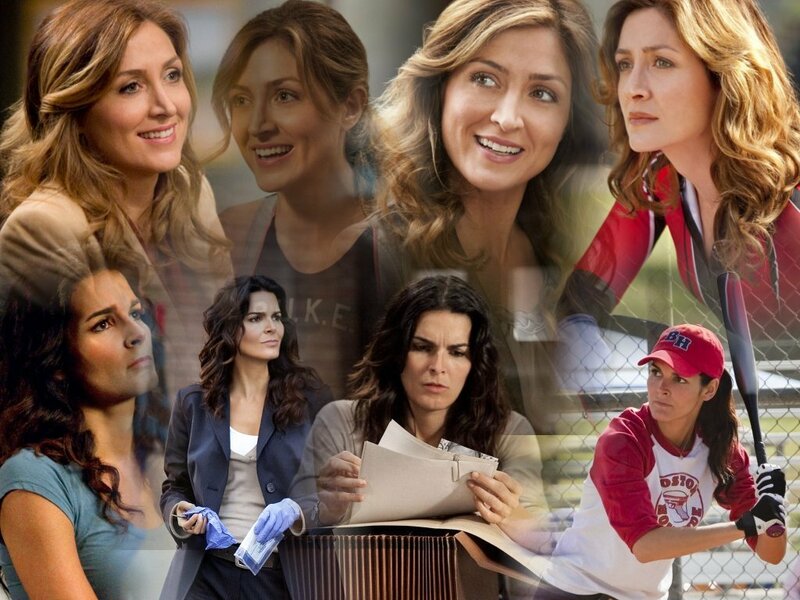 This Rizzoli & Isles wallpaper contains portrait, headshot, and closeup. There might also be bridesmaid and maid of honor.